AAA Awards 17 Hotels and Seven Restaurants in Mexico with Five Diamond Rating for 2017; Adds Four Seasons México, D.F. AAA has officially released its much-anticipated list of AAA Five Diamond Hotels and Restaurants for 2017, which includes inventory in the United States, Canada, Mexico and the Caribbean. This year, 17 hotels in Mexico made the list, one up from last year, with the addition of Four Seasons México, D.F. Seven restaurants in Mexico (the same number as last year) have been awarded the AAA Five Diamond Rating. Continuing a more than 80-year tradition, AAA’s inspectors use published guidelines to conduct unannounced hotel and restaurant evaluations, assigning Approved establishments a rating of One to Five AAA Diamonds. Properties identified by AAA as potential candidates for the Five Diamond Rating undergo multiple evaluations and a final decision by a panel of experts. A Five Diamond hotel provides ultimate luxury, sophistication and comfort with extraordinary physical attributes, meticulous personalized service, extensive amenities and impeccable standards of excellence. 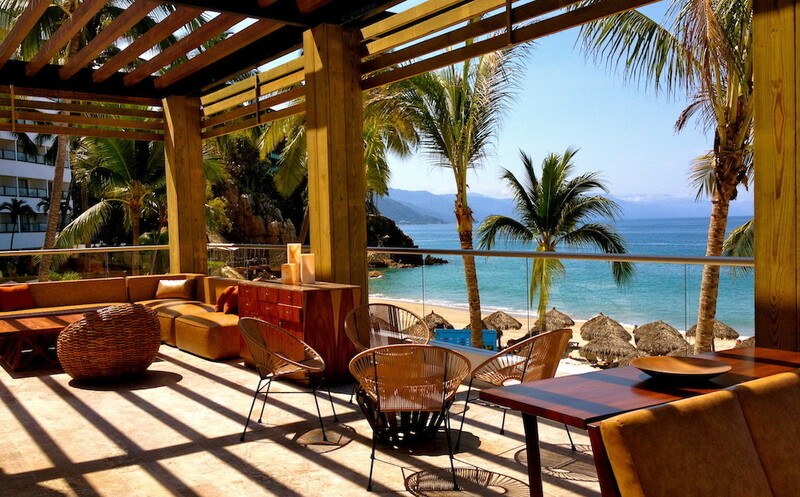 In Mexico, hotels and restaurants in the destinations of Los Cabos, Cancun, Riviera Maya, Riviera Nayarit, Puerto Vallarta, Acapulco and Mexico City were awarded AAA Five Diamond Ratings. The destination of Riviera Maya generated the most AAA Five Diamond hotels with five, followed by Riviera Nayarit with four. A Five Diamond restaurant provides leading-edge cuisine of the finest ingredients, uniquely prepared by an acclaimed chef, served by expert service staff led by a maître d’ in extraordinary surroundings. States with the greatest number of Five Diamond hotels: California (17); Florida (11); New York (10); Quintana Roo, Mexico (7); and Nevada (7). Cities with the greatest number of Five Diamond hotels: New York (10); Las Vegas (7); and Chicago (5). Scottsdale, Arizona, Toronto, Canada, and Playa del Carmen, Mexico, each have four Five Diamond hotels. States with the greatest number of Five Diamond restaurants: New York (10); California (9); Illinois (6); Quintana Roo, Mexico (6); and Nevada (5). Cities with the greatest number of Five Diamond restaurants: New York (9), Chicago (6) and Las Vegas (5). San Francisco and Cancun each have three Five Diamond restaurants. Susie Albin-Najera is the creator and editor of The Mexico Report.